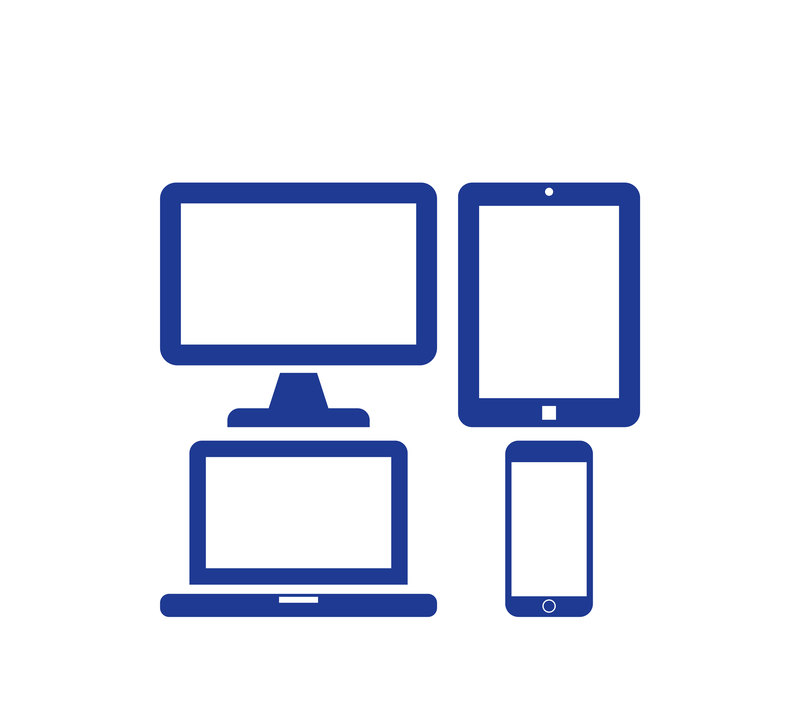 Are your consumers likely to view your website on a mobile device or a laptop? Or do they favour desktops? Well, there is no definite answer to these questions. With the availability of varying screen sizes it has become difficult for businesses to analyse the patterns of consumer activity. While a particular segment of your consumers might prefer accessing your website through mobile devices another segment might prefer the use of laptops or desktops. So, what are you supposed to do to make sure that your website remains easy to navigate for all your consumers? The answer is quite simple. Have a responsive website! Internet trends suggest that the use of mobile devices to access the internet is to increase by 16% in 2015, since 2010. This means that most of your consumers are likely to be mobile device users. This calls for the implementation of measures to enhance consumer experience in accordance with changing consumer trends. In the light of changing consumer trends, it has become essential for businesses to seek professional assistance for web design and build. The best companies offering services for website design in Norfolk will already build responsive sites as standard. By engaging one of these companies you can make certain that all your consumers have a good experience visiting your website, no matter which device they use to access it. Today’s consumers are looking for mobility and convenience. It is a high possibility that your customers will be accessing your website through a mobile device, on the go. Users want to stay informed at all times, irrespective of the time and location. To add to it they expect to have a good user experience whenever they access a website. If not, it is almost certain that they will move onto one of your competitors’ websites. As businesses came to realise the potential of mobile friendly-websites, they heavily invested in their development. However, this brought along management issues. Businesses now needed support for the management of two separate websites, one for mobile screens and another one for laptops and desktops. This is where responsive web design and build came in to play. Professional companies offering website design services in Norfolk, such as WiserWeb now provide assistance for the creation of responsive web designs, which is the ultimate solution that you may be looking for. So, what exactly is responsive web design and build? It refers to a web design that is coded to automatically adjust itself in accordance with the screen size it is being viewed on for enhanced user experience. You have one website for all screens that automatically formats itself to adjust with different screen sizes. The emergence of responsive web design is an innovative solution to meet consumer requirements and expectations. With more and more businesses increasingly adopting this new solution, it is high time that you too invest in its creation so that you are not left behind. In April, Google applied a major mobile algorithm update, which effectively penalised all sites that are not mobile friendly. Specifically, but not exclusively, it looks for video content that does not display properly on a mobile devices; pages that are not optimised for quick loading on mobiles (flash and splash pages need to be culled now!) and sites that have far too many pictures. If your site does not comply, you will find it on the end of a ranking demotion, sometimes drastically. We have been called by customers who were steadily on page one, who have now dropped below page seven – overnight! Just remember, because it shows up on a smart phone it doesn’t mean it’s mobile optimised. Simply test your site’s URL here: http://bit.ly/1EVi9R3. Check our site www.wiserweb.co.uk – we get an awesome rating, because we know about mobile websites and how they ‘should’ work. You do need to act now, because if you don’t have a mobile friendly website, your rankings will be drastically affect if they haven’t been already. If you’ll still unsure of the next steps, or just want a friendly local team to guide you through the process we’d be happy to talk. Call 01953 852939.